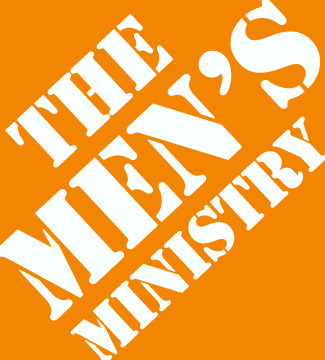 Our Men's Ministry is designed to provide purpose and fellowship for men to become the anointed men of God that they were created to be. Our men gather for "guys only" breakfasts regularly as well as enjoying special outings together. On Wednesday nights, our men's Life Group, "Consecrated 4 Him" prays together, studies God's Word and encourages one another in the Lord.